You can understand Liverpool fans not wanting to wish this season away just yet. One foot in a Champions League semi-final; in the thick of their strongest title charge of the Premier League era. These are good times to be a Red. Nobody would blame them for not focusing too much on next season when it might *finally* be their year. 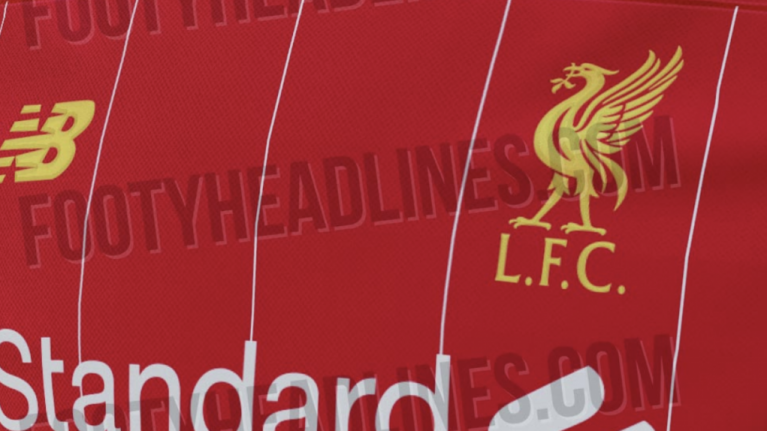 But while there's perhaps plenty to savour in the remainder of this season, trusty football kit leakers Footy Headlines have served up a tiny taste of how things will look for Liverpool next season, by way of a couple of images of their new home shirt. 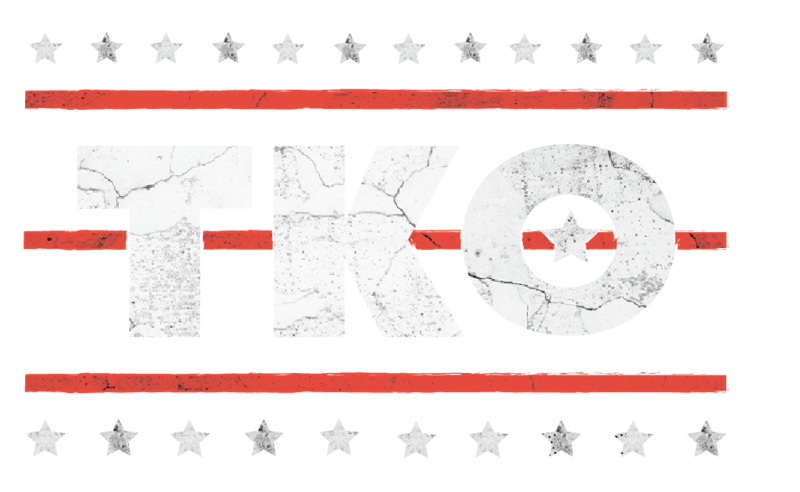 Footy Headlines have earned a reputation as being pretty dependable when it comes to revealing kits a couple of months or so before they're officially released, so we've good reason to believe the pictures below are legit. 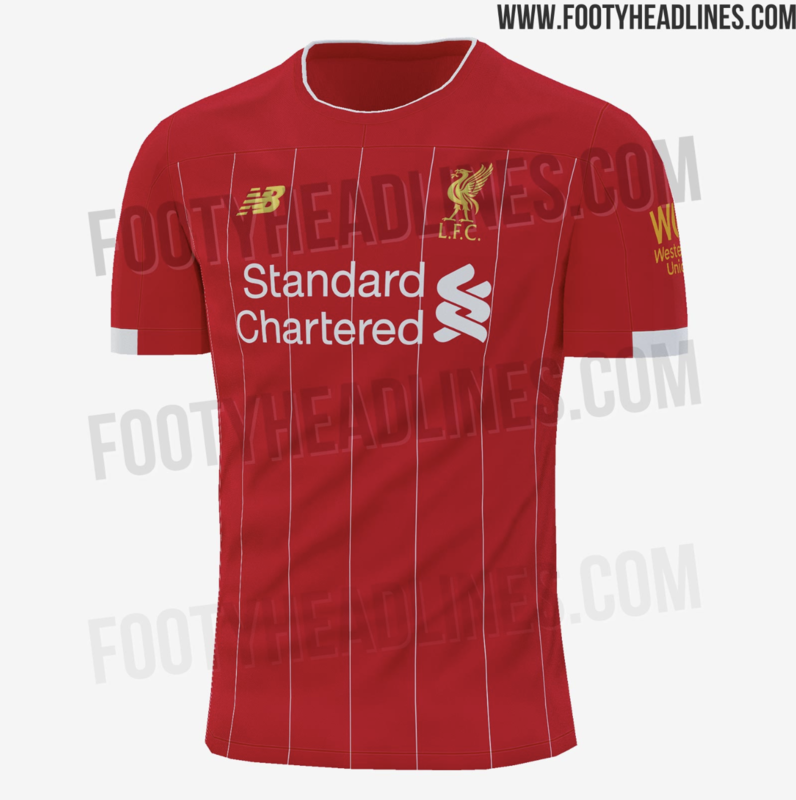 The images show a shirt which is a brighter shade of red to its predecessor, with gold again used for the club crest and New Balance logo. The main shirt sponsor is white, as are the thin pinstripes which run across the front of the shirt. The crew-neck collar also features a white trim, too. 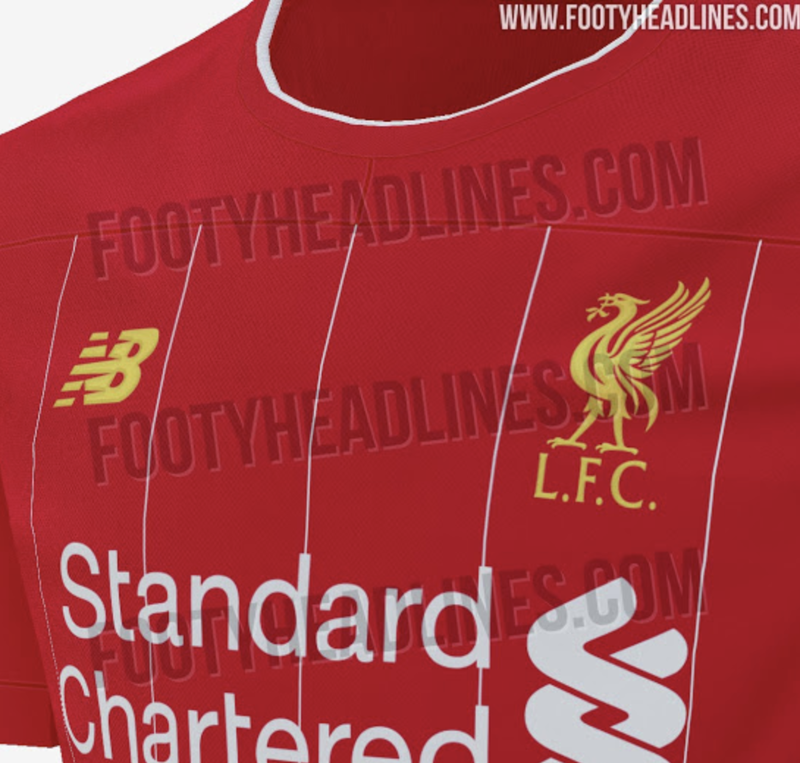 The shirt is due to be released shortly and could prove to be the club's last under New Balance. Reports last week claimed the club were in talks with Nike over a kit deal that would potentially be the biggest in the history of English football, breaking the record held by Manchester United, who have a £75m-a-year deal with adidas.